the local headline news is hopeful. a small fire on the train at a station, a phone shop robbed for the 2nd time this month, a tourist missing, hysteria in an inflated property market, a pregnant rabbit left abandoned in a street, a person in a wheelchair died after being run over at a pedestrian crossing. the media explodes with surprised disgust, again. i am thoroughly bored with democracy. the bandwidth of idiotic self righteousness threatens my quiet acceptance of ignorance. 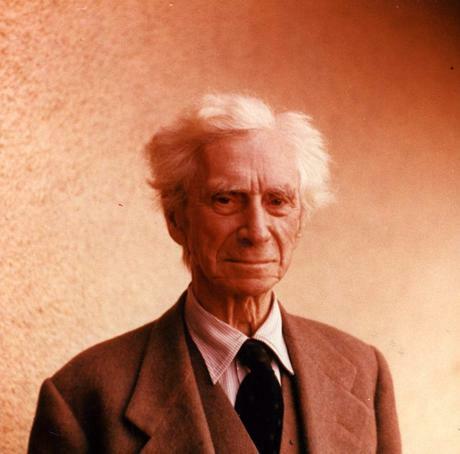 bertrand russel; i would have built an altar for the man if he was prettier but at least he had a pretty soul. ‘i have lived in the pursuit of a vision, both personal and social. personal: to care for what is noble, for what is beautiful, for what is gentle; to allow moments of insight to give wisdom at more mundane times. 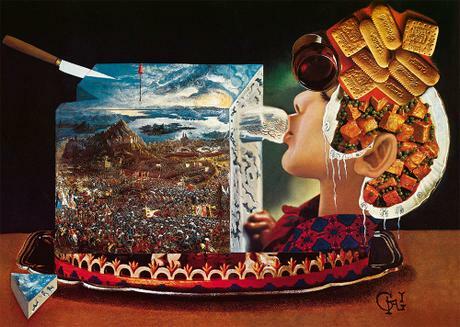 social: to see in imagination the society that is to be created, where individuals grow freely, and where hate and greed and envy die because there is nothing to nourish them. an old friend sending a tracking number and festive wishes. 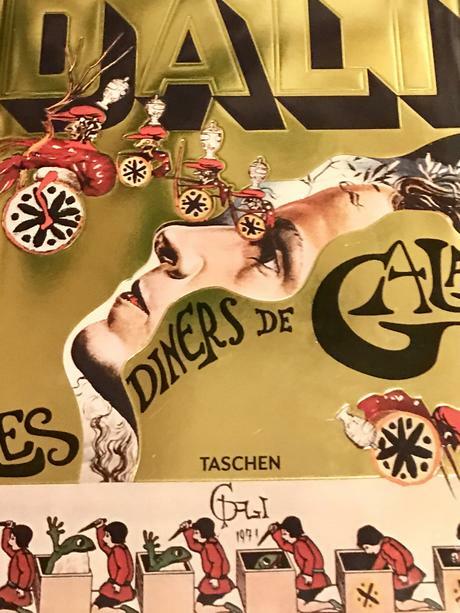 i opened it, taschen’s re-edition of salvador dali’s recipe book: les diners de gala. surprise is something i seldom experience, although everyone else seems to be so plagued by disbelief. i start making the rabbit and stuffed artichokes.